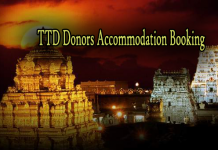 Tirumala Tirupati VIP Break Darshan Ticket Cost: Rs. 500 per Person. 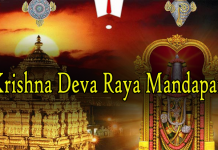 VIP Break Darshan Timings : Mon-Tue-Wed-Thu-Fri-Sat-Sun: 6 am Daily. Sat and Sun will be heavily crowded so high recommendation letters may be considered. 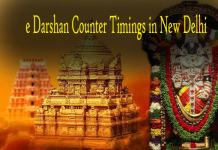 Total Darshan time will be 2 hours 30 mins – 3 hours, which includes waiting time. 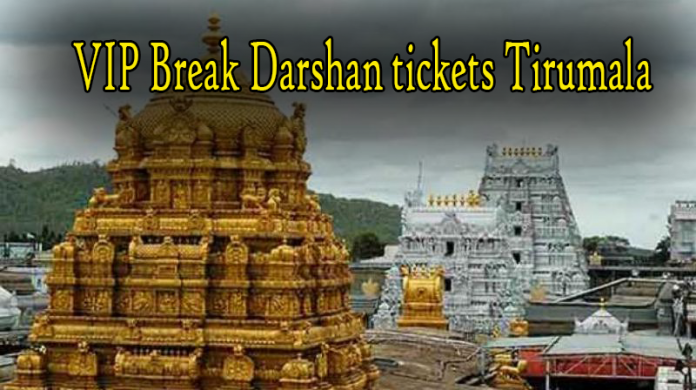 T.T.D usually cancels break Darshan when the crowd is high in Tirumala. L1 – VVIP officials fall under this category, like Judges, Higher Cadre Officials in Government organization, Highly influenced Political group. 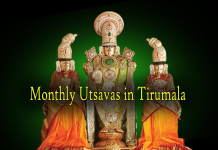 For L1 Break Darshan there will be Harathi, Theertham, and Line movement will be slow and they are allowed to stay in front of Idol for some time. No pushing and Pulling. L1 line usually takes more time for Darshan, approx 45 mins – 50 mins. L2 – T.T.D Employees & Family members and Next level of officials. For L2, Harathi is available and the line will be smooth. No pushing and pulling. L2 line will take 30 – 45 mins for Darshan. L3 – Any type of Recommendation Letters who is not directly related to L1 and L2 falls under this Category. 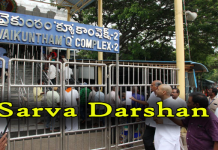 For L3 darshan, Line will be crowded. It is a quick darshan. 1) T.T.D family members should carry the ID card with family members photos imprinted on the back. 1) Recommendation Letters from M.L.A’s, M.P’s, minister’s, higher Cadre Officials, T.T.D Employees and so on. 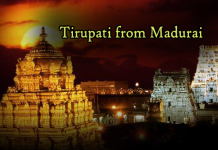 should be addressed to The Executive Office or Joint-Executive Officer, Tirumala Tirupati Devasthanam,Tirumala. Clearly, state the Darshan as VIP Break Darshan. 2) Along with Recommendation Letter at J.E.O camp office, One should provide fingerprints, active mobile number. and Photocopy of ID proof should be submitted. 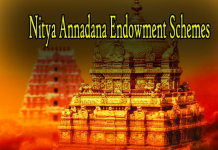 3) 12 pm is the cutoff time, Letters received will be processed for the next day Darshan. 4) If the recommendation letter is considered then SMS will be delivered to the registered mobile number on the same day evening. 5) After receiving SMS, Pilgrim should display SMS and Photo ID proof at MBC 34. 6) Tickets will be issued thru bio-metric system (fingerprints) so tickets are non-transferable. 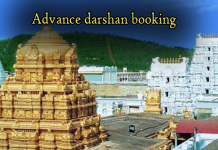 7) Please note that there is no cancellation or postponement of darshan timings. 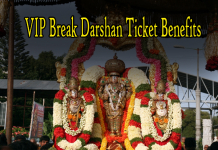 If you miss darshan slot then you need to reapply for the ticket again. Female: Saree with Blose/ Punjabi Dress with Dupatta / Chudidhar with Dupatta/ Half Saree ( Langa Voni). What if you don’t receive SMS? related to letter acceptance and enrollment. 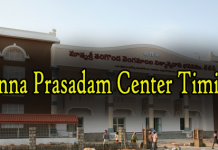 2) If the SMS is not received in time, then you can check either check at J.E.O Camp by 5:30 pm, if no one is available at J.E.O Camp Office then you can check for Break Darshan status at MBC 34 counter itself.